This program is for string players (violin, viola, and cello) and *new* this year: pianists! Apply here on the Vanderbilt website. The application deadline is June 1, 2019. Coaching and instruction at the Adult Summer Chamber Music Institute will be provided by Blair School of Music string faculty Stephen Miahky (violin), Jessica Blackwell (violin), Christina McGann (viola), Kirsten Cassel Greer (cello), and Amy Dorfman (piano) – all veteran chamber players in addition to their activities as teachers and performers. Violinist Stephen Miahky is the Joseph Joachim Professor of Violin at Blair and first violin of the Blair String Quartet. 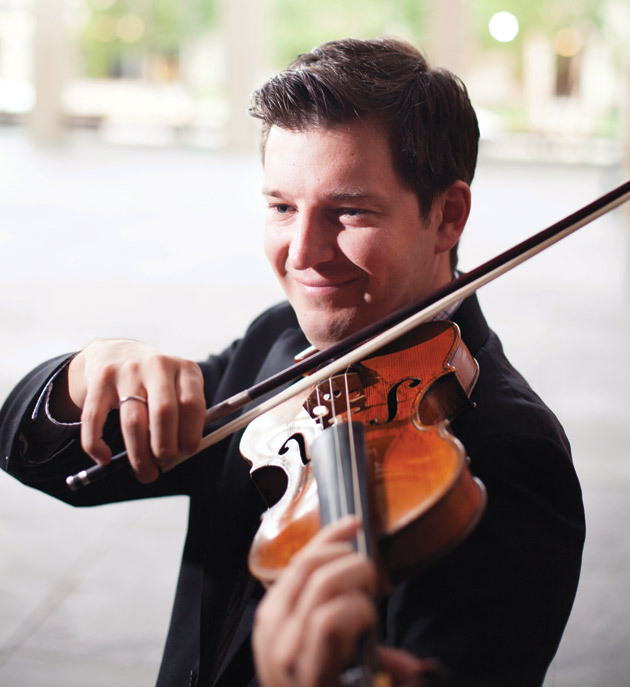 Stephen has performed as a recitalist and chamber musician throughout North America and Europe, and spends much of the summer as a resident artist at the Walla Walla (Washington) Chamber Music Festival, as well as teaching at the Montecito International Music Festival in Riverside, California. The Blair ACMI establishes no pre-established criteria or expectations for a particular level of accomplishment for participants – the application includes an opportunity for the applicant to indicate their their repertoire, experience, and other details, and participants will be placed in appropriate ensembles according to ability and inclination. 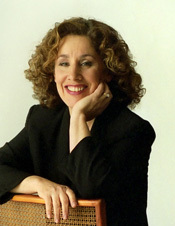 Blair Professor of Piano Amy Dorfman joins the ACMI faculty this year, opening attendance to ACMI by pianists for the first time. Amy is co-founder of The Blakemore Trio, with whom she tours nationally has several recordings on the Blue Griffin and Albany labels. She enjoys collaborative performing with a variety of artists around the country. Jessica Blackwell, who will also be teaching violin and coaching ensembles at the ACMI Institute, is well-known to Nashville music-lovers. 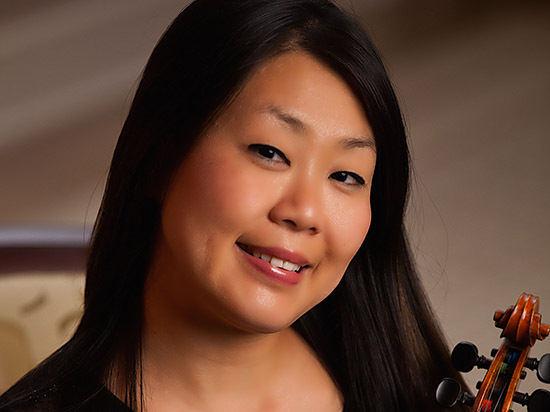 Jessica plays violin in the Nashville Symphony, is concertmaster of both the Nashville Philharmonic and Gateway Chamber Orchestra, and teaches both at Blair and in the Nashville Symphony’s Accelerando program. 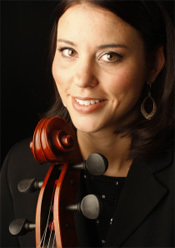 Christina McGann returns to join the Institute’s faculty this summer coaching viola. 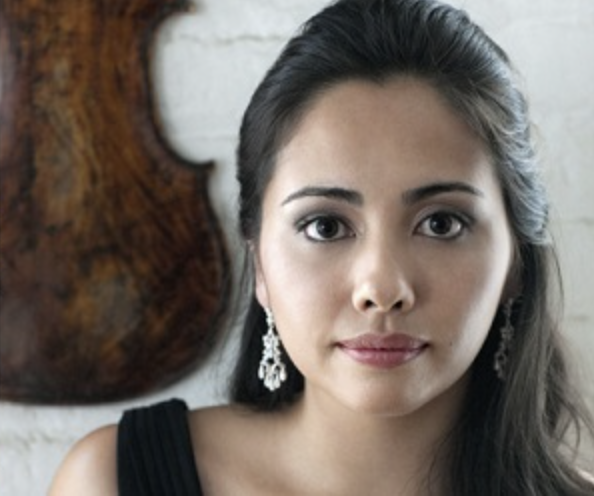 Christina is adjunct artist teacher of violin at Blair and concertmaster of the Nashville Opera, and has been a featured performer at the Kennedy Center and various venues throughout the U.S, Europe, Asia and South America. An avid educator, McGann began her teaching career as a Juilliard Morse Fellow, a program that takes Juilliard student educators into public school classrooms on a weekly basis. Kirsten Cassel Greer returns again this summer to coach cellists at ACMI. Kirsten teaches Suzuki and precollege cello at Blair. She performs regularly with The Atlantic Ensemble both nationally and internationally, and frequently with the Nashville Symphony. Committed to teaching the next generation of musicians, Kirsten has completed extensive Suzuki pedagogy studies with the finest educators in the field. By walterbitner in Chamber Music, Community, Education, Music, Music Education on March 28, 2019 .